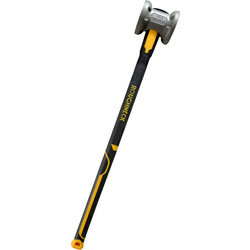 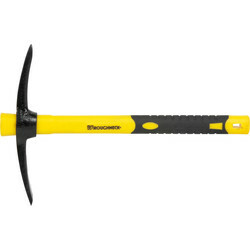 For digging and chopping choose a mattock, such as the Roughneck micro mattock for easy access to hard to reach areas or the Roughneck pick & mattock for grubbing out tree roots or digging trenches. 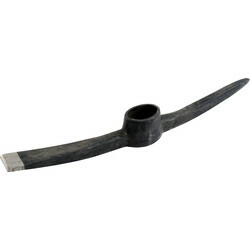 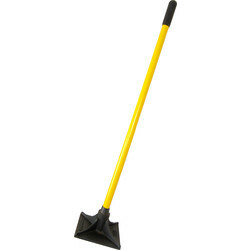 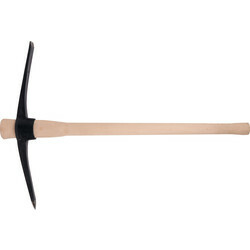 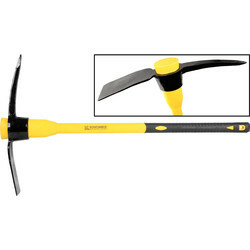 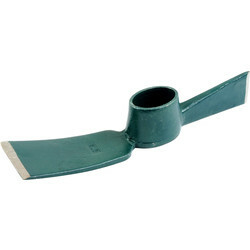 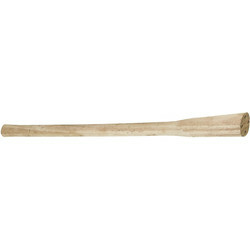 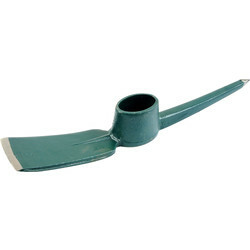 Replace a mattock easily with our spare mattock heads. 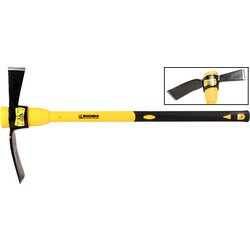 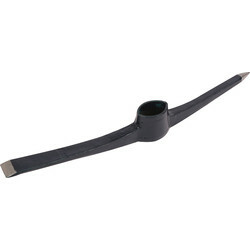 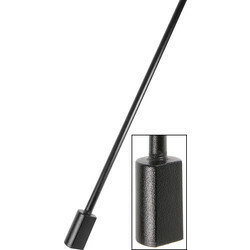 To pack and level soil, asphalt or stone, choose a tamper such as the Draper forged tarmac tamper made entirely of steel or the Roughneck tamper with a reinforced cast iron head. 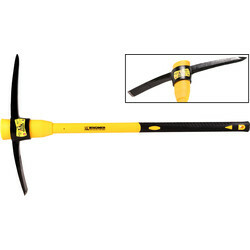 Break up and loosen hard material with a digging bar, such as the Roughneck digging bar for post hole digging, or manoeuvre material with a spazzle such as the Bulldog alloy spazzle with an alloy blade. 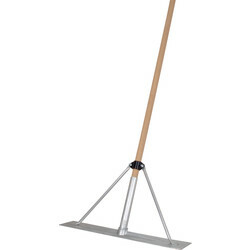 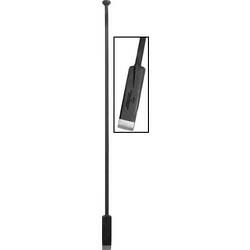 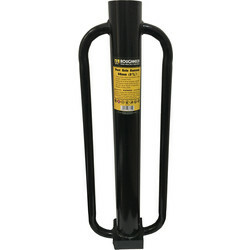 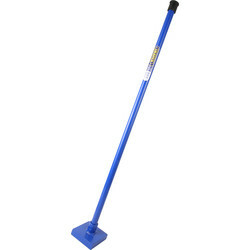 We also stock ground breaking bars and post hole rammer for installing posts or fences. 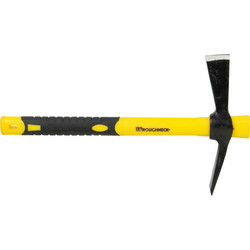 Other ground working tools available include paving maul, demolition and lifting bars and pick heads. 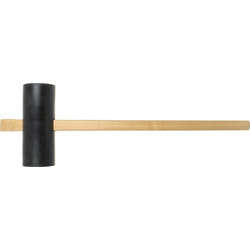 31651 Roughneck Small Bore Rammer 28"